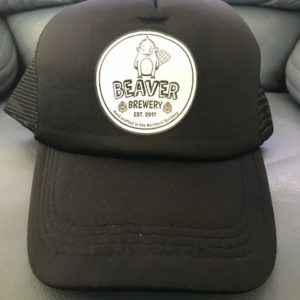 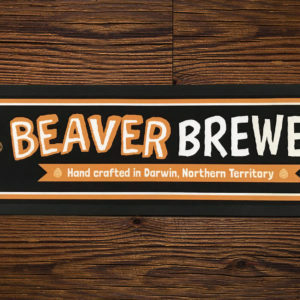 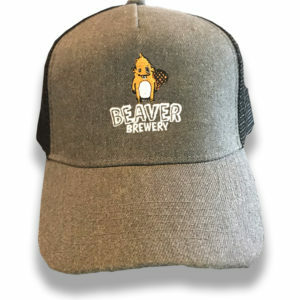 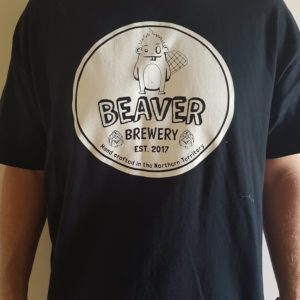 Keep your favourite beverage cool with a Beaver Brewery Stubby Cooler. 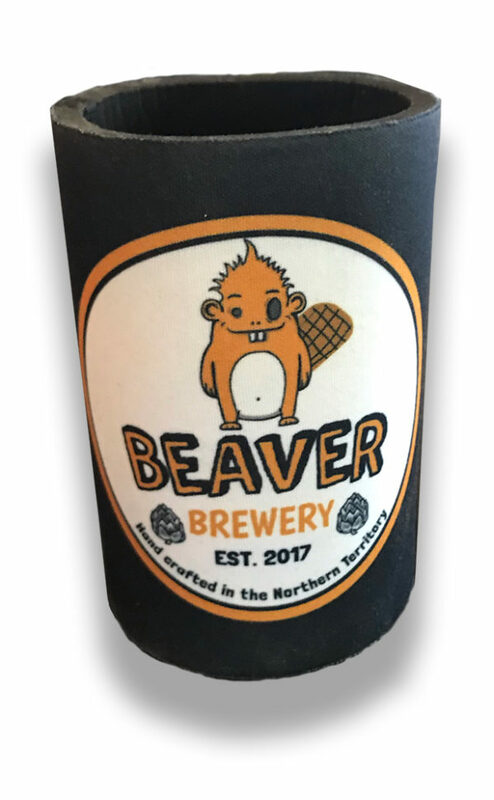 Made from an insulating neoprene, the stubby holder fits a standard 375ml can, and features our logo. 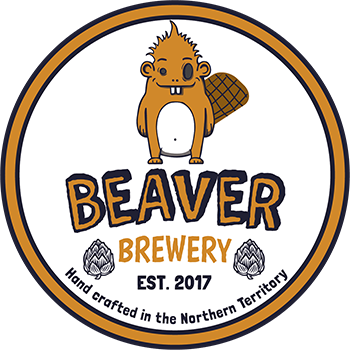 So sit back, grab a drink and your new Beaver Brewery stubby cooler, and enjoy watching the game while having a cold one!